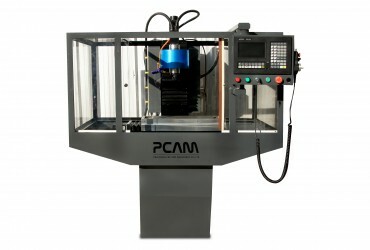 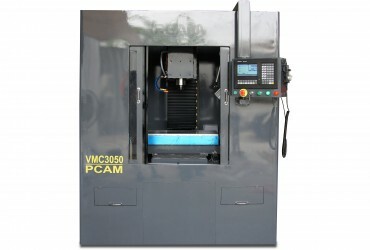 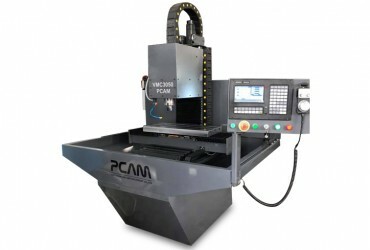 CNC milling machine is an automatic machine which could make several part types without requiring of high skill workers. 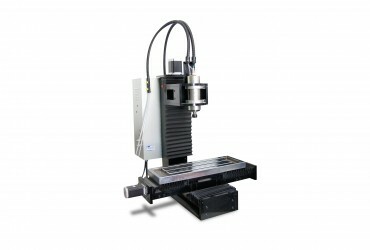 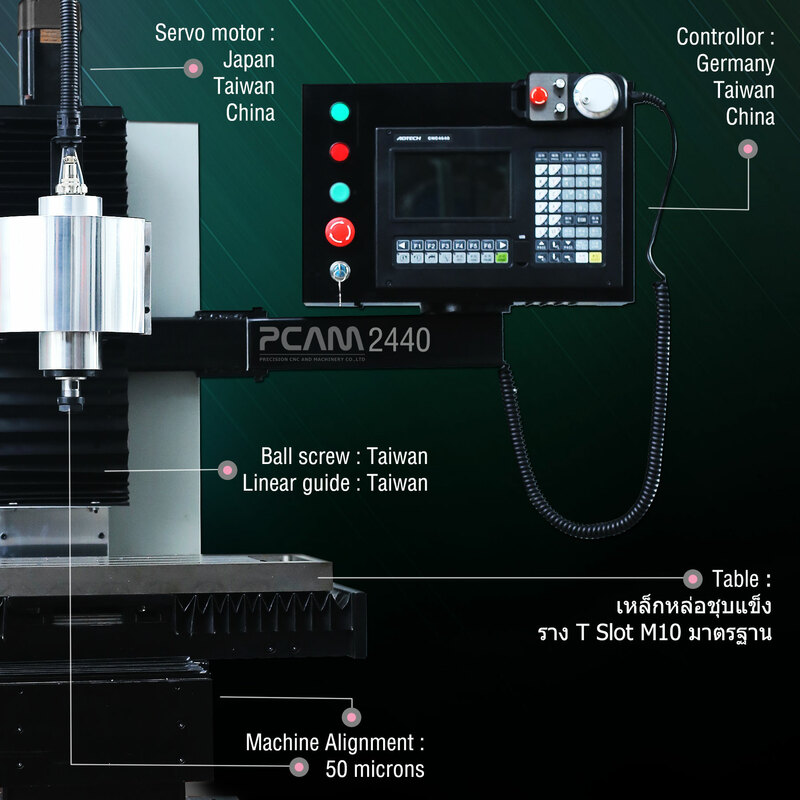 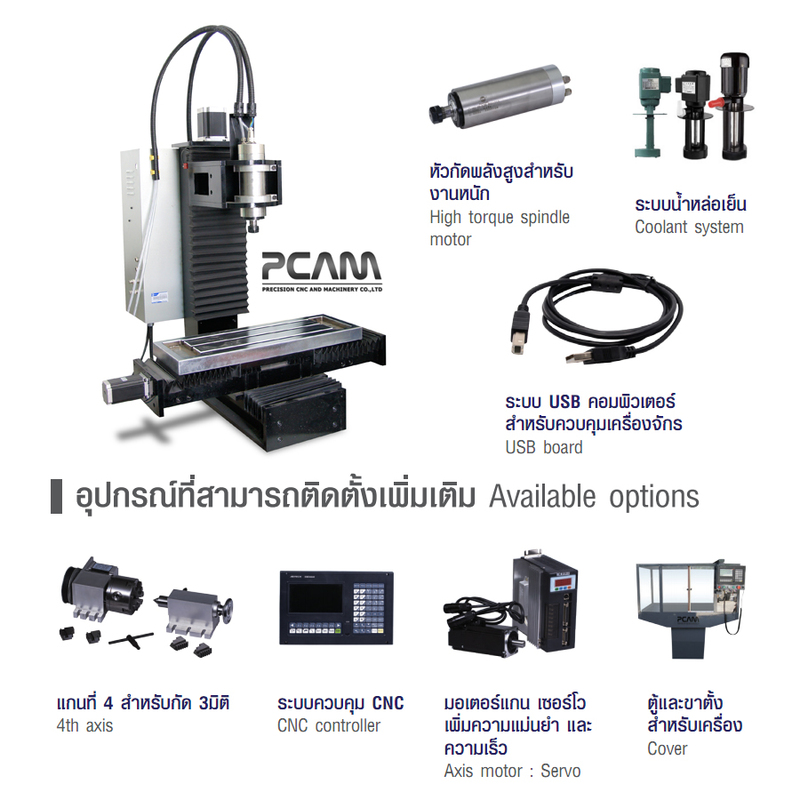 CNC milling machine has 3 axis X,Y and Z according to the right hand rules. 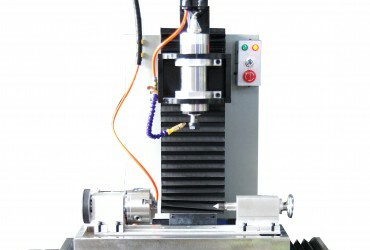 Spindle speed is adjustable depending on the chosen option. 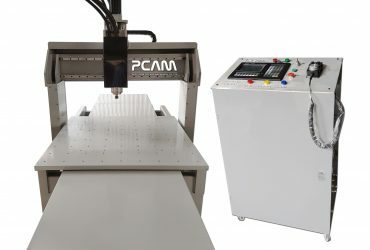 The controller could be chosen between computer control and CNC control system Adtech or others.